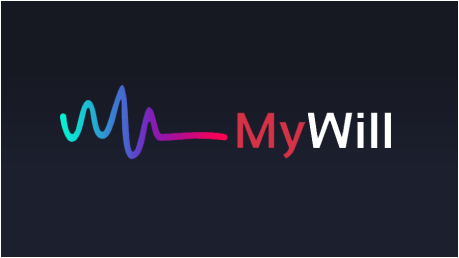 MyWill, is a unique decentralized service running from a block-chain that enables you to transfer your crypto assets to a specified crypto address if an inactivity from a certain period of time triggers from you. It can help you also to prevent loss of investment by transferring it to your specified crypto wallet of your loveones, or someone just incase you died, or may be you got a memory loss, or disability, or may be you loss your crypto wallet private key. MyWill can be also use as a time capsule savings for educational funds of your kids. Or may be for prenuptial agreements. Or an inheritance money upon coming of age. 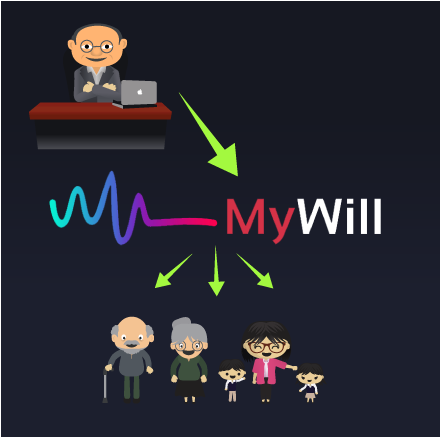 I think MyWill is also good platform to make personal savings. If you have a week hand from holding a fund. Save it to MyWill.